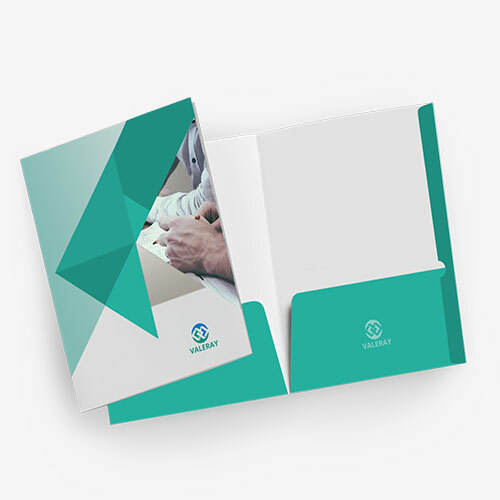 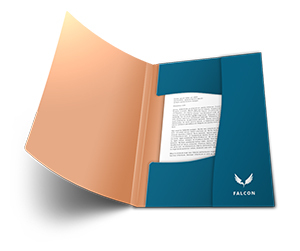 Make your business stand-out among competitors through diverse use of pocket folders because businesses derive their strength not only from the quality products they deliver but also tempting product presentations through which they catch the customer’s attention. 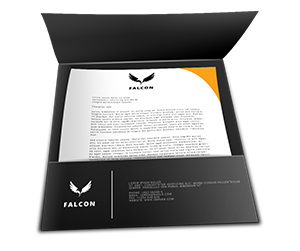 They are used not merely with intent to organize business documents but also with a purpose to spread word of mouth about the brand. 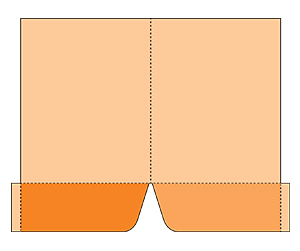 This product is an open-ended playground where you can freely play with its designs and dimensions. 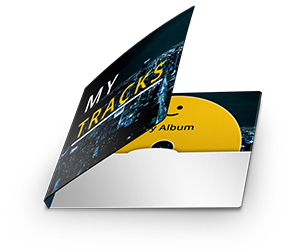 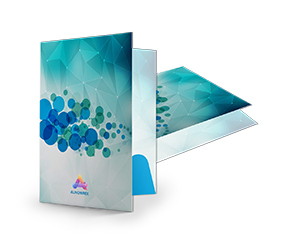 Personalized pocket folders can market your business on the go. 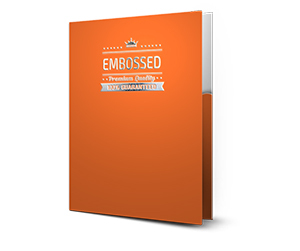 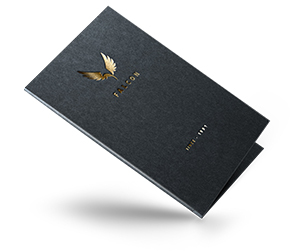 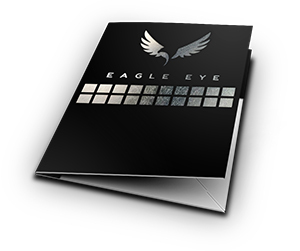 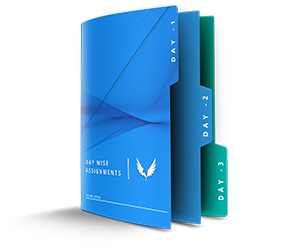 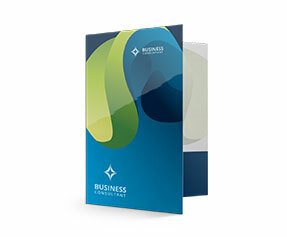 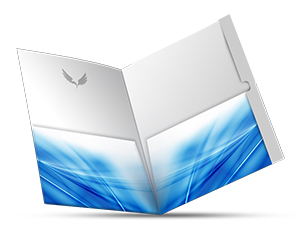 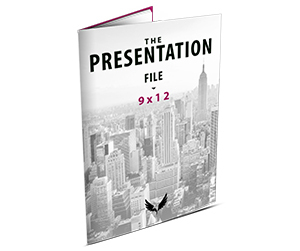 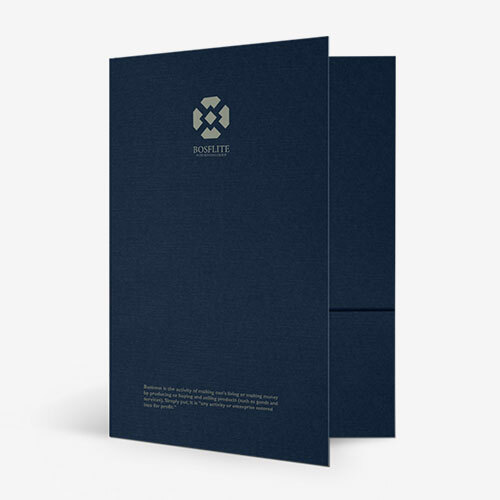 Optimize your business through elegantly designed 9.5 x 14.5 pocket folders. 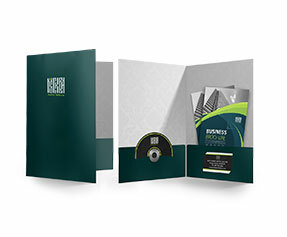 These standard sized products are the solution-suite for business management. 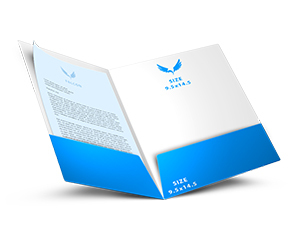 If you are looking for the best online printers, then it’s time to cut your chase. 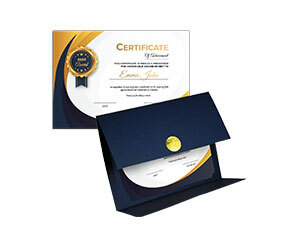 We are among the most reputed printing companies in the world that deliver in minimum dock-to-stock cycle time. 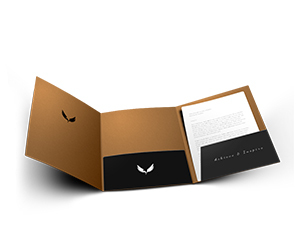 We prepare pocket folders at our in-house printing press with personalized designs and measurements. 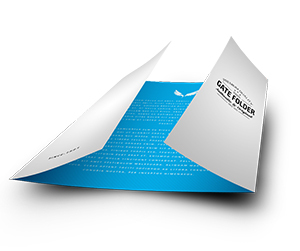 We offer various printing options to the customers; you can order full colored printing with custom layout. 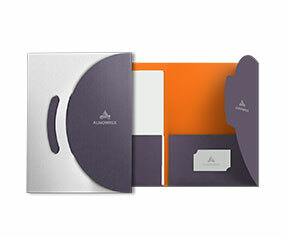 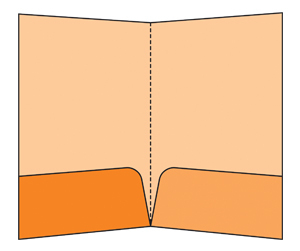 You can also modify the looks economically by trimming and decorating the internal contents of the folder. 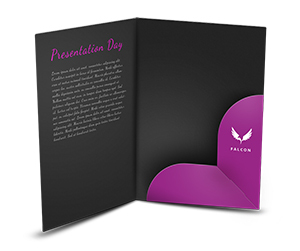 Thus we provide a specialized final product fully compatible with your corporate needs. 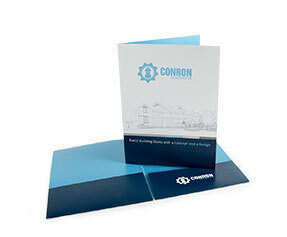 In a nutshell we can say that these handy stationery tools provide ease of use; without lot of money to lose. 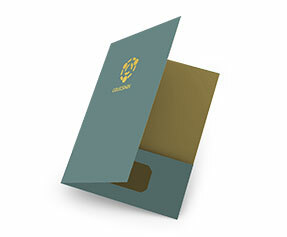 Finalize your order now for 9.5 x 14.5 folders to relieve yourself from cognitive dissonance.